That looks sinful! I’ve never been to Cafe Breton, am I missing something? Too bad they already closed in malate. i like their mango crepe. yum. hot and cold all at the same time. 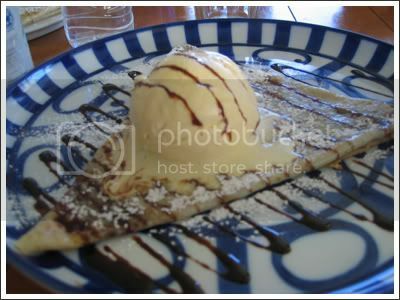 speaking of crepes, i had one last friday in Greenhills. the store is called Atlanta’s Crazy Crepes. it’s not like what they have in Cafe Breton but at least it’s something new and is worth a try.